An international student coming to study in Australia will face a lot of challenges. The education system which he or she has at home might be entirely different from the Australian education system. As a result, what he or she is expected to do to have good grades might be different. One of the areas with a significant difference is essay writing. Overall, when you write an essay, you should follow a particular structure. If you are an international student, your professor might ignore minor grammatical mistakes in term of languages. However, if you don’t follow the right structure or end up making big mistakes, your grades will be severely impacted. Follow our tips below for how to have an Aussie style in writing essays. What action that you need to do? Do you need to evaluate, compare, define or explain something? These action words will tell you what you need to do to answer the questions. You also need to understand other requirements that your essays need to meet. How many words do you need to write? From the word limit, you will know about the scope of your essays. You should also note the range of word count which is acceptable. In most cases, you are allowed to write 10% more or less of the word limits without having your marks deducted. If your questions consist of several parts, you should use the marks allocated for different parts to know how many words you should write. A part with more marks needs to be written in more words. What are the requirements for the format? If you have to hand in an electronic version of your essay, note which fonts, font sizes, and file formats you need to write your essays in. After you know what you have to do with your essay, it is time for you to do research and find the relevant materials for your essay. You need to know the background information of your essay’s topics. 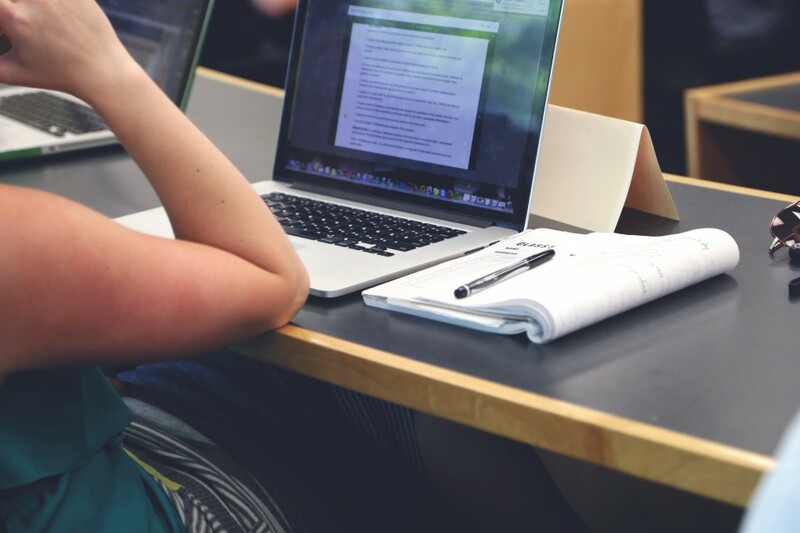 Your essay will be marked on how well you understand the topics as well as how you can evaluate and analyse the information of other studies to form your own opinions. As I mentioned above, you should use the keywords that you have underlined in the essay’ questions as the search term. Another important thing that you need to remember when you research for your essays is to know what sources you should look for information. 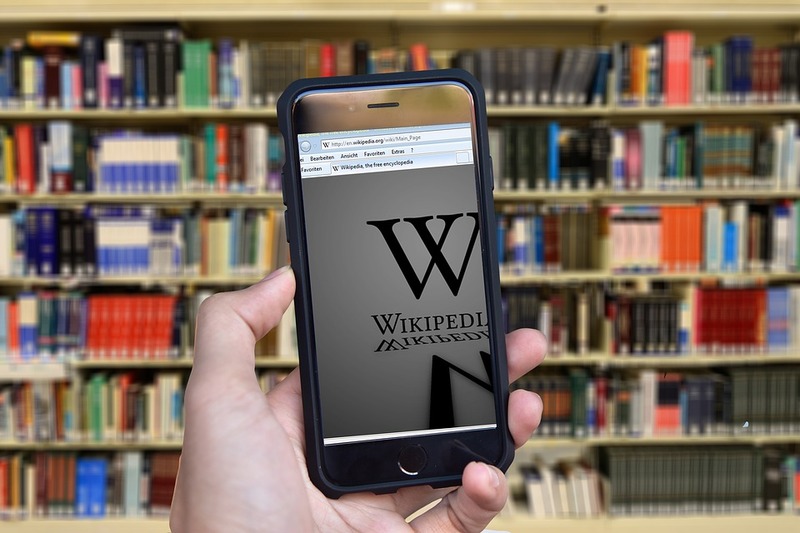 Some sources of information including your library and its online database, academic books, Google scholar and relevant subject-specific journals. If you don’t know where to start, you can look at the reading list of your subject. Don’t use non-academic sites. Wikipedia, for example, is just a site to give you general ideas and shouldn’t be listed on your reference list. Note Well! Why you search for your topics, remember to note down all of the references that you have come by. Also, note the quotes that you will use in your essays. When you do this now, you don’t have to search again when you finish your essay, saving you a lot of time. Here comes the most important part. While different subjects can have different essay conventions, it is safe to stick with the traditional essay structure. Keep in mind that other assignments such as reports will have a different structure. The structure consists of 3 main parts: the introduction, the body, and the conclusion. The introduction: In this part, you will introduce your topic, define the keywords of your essays and explain briefly what you are going to write in the next part. The body: Here comes the most important part of the A body can contain several paragraphs. Each of the paragraphs needs to answer different aspects of your essay’s questions. They could be series of argument which you list in the most reasonable order. In each paragraph, there is a statement, points to elaborate the statement as well as examples to support these points. The conclusion: The conclusion is the part for you to sum up all of the main points you have made in the body. Refer back to the questions of your essays. Note that you shouldn’t introduce new points in this part. After you finish your essay, you need to include a reference list of what sources you have consulted in order to write your essay. As I mentioned you should do it while you write your essay instead of after you finish them. It is more time efficient this way. You should also know about the style of reference you are required to follow. The most common styles are Harvard referencing style and APA referencing style. Their in-text referencing styles are different as well. Referencing is one way to help you avoid plagiarism. In addition, when you use materials of other authors, you should paraphrase them, using different words and phrases to explain the same ideas. 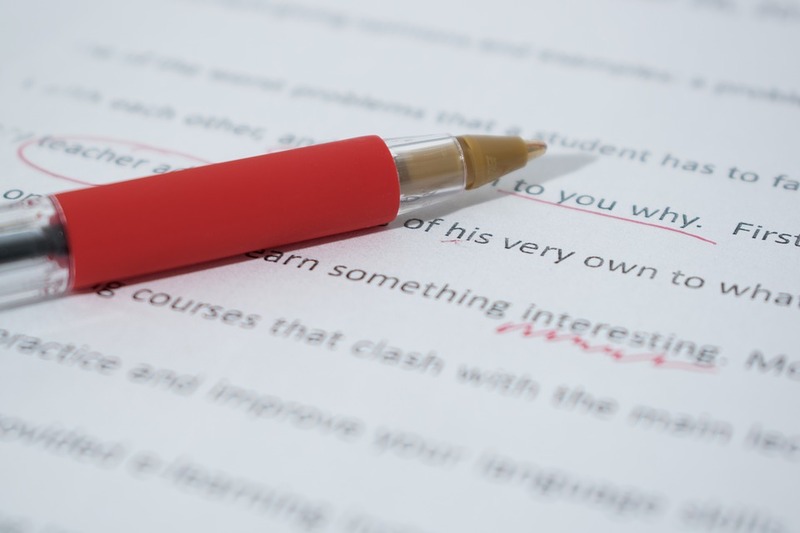 After you finish your essay, you can ask other people, especially native speakers to check the grammar and the vocabularies you use in the essay for you. There are some paid websites at which you can use to check for plagiarism as well as grammatical errors such as Grammarly. Above are few things that you need to know if you want to adopt the Aussie style when you write an essay. Besides following the recommended structure, you need to understand the essay’ questions, do thorough research on the topic and reference your sources to avoid plagiarism. I hope that with all of the tips above, you will have better marks for your upcoming essays.